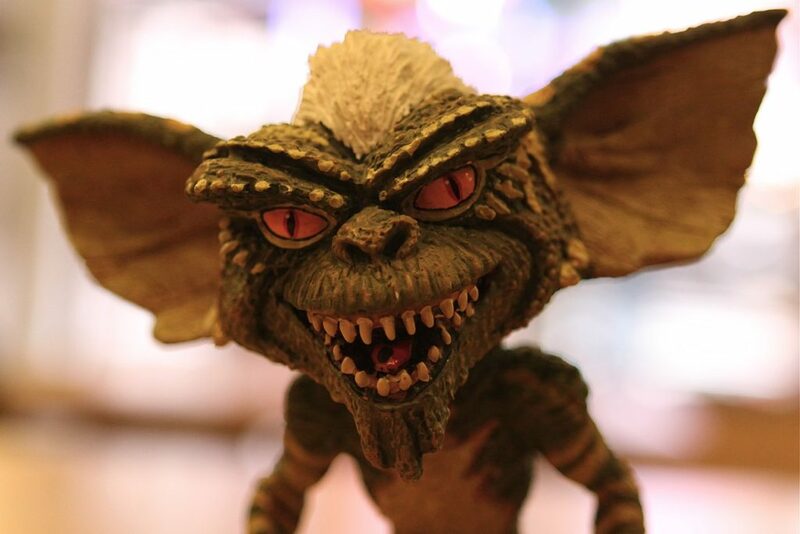 Our app designer is aware of a couple minor gremlins impacting login for some current members of the club. It’s an error that seems to occur when trying to reset a password that prevents people with logins from being able to change their password, which can prevent members from logging in. Here’s how we’re handling the situation: If you cannot login, please let your server/bartender know and tell them your name. We have a physical sheet for tracking mug club redemption in the short run. We’ll make sure you’re able to get your beers still. If you’re having an issue with logging in and need to cancel (we’re sad to see you go), please hit me up with an email at augustine@augustinobrew.com as I can do it from my end. We’ll keep you up to date and let you know as soon as it appears the error has been fixed and what can be done to make certain you have the latest app version on your mobile device. Cheers!